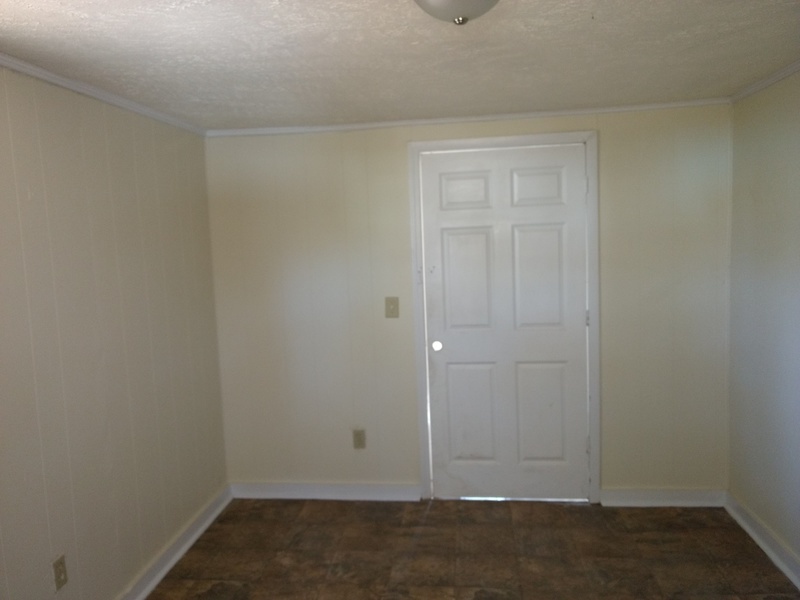 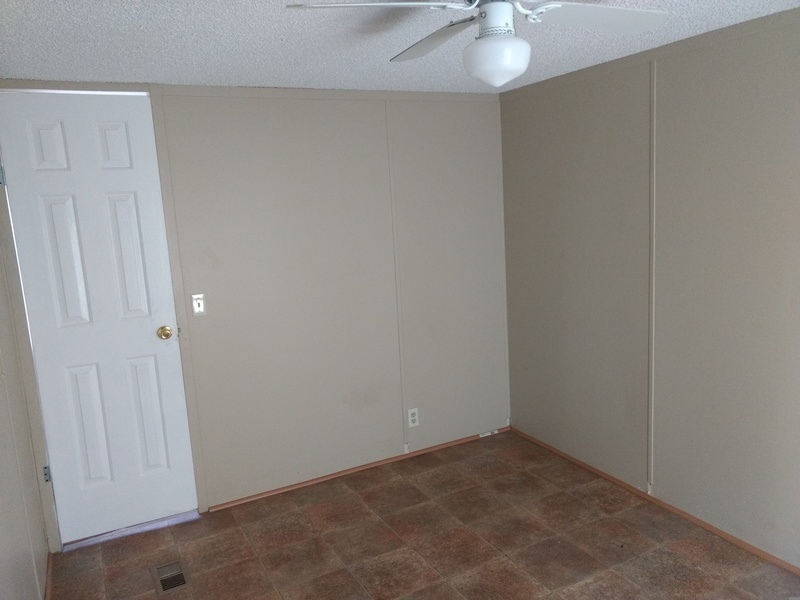 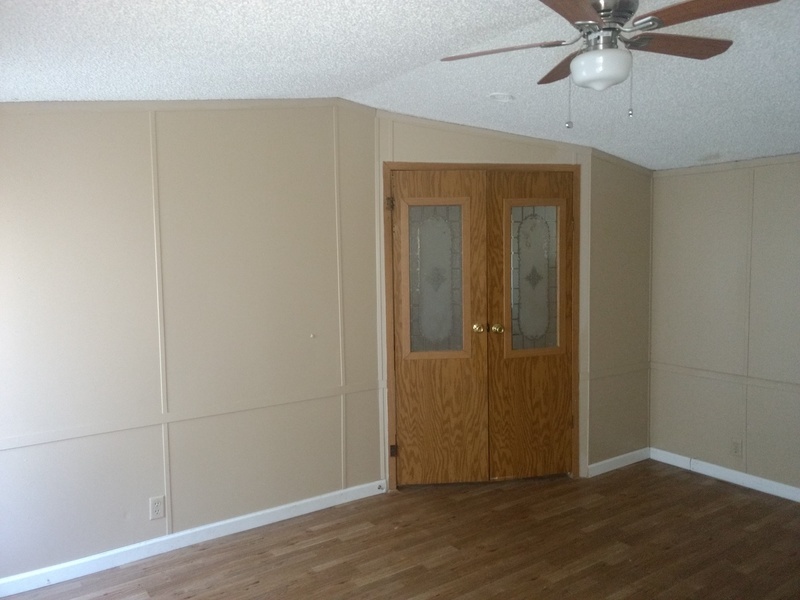 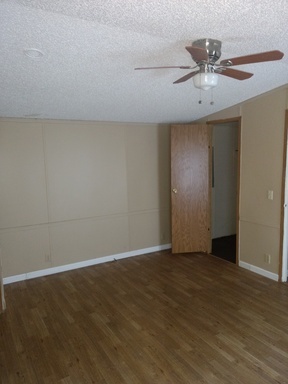 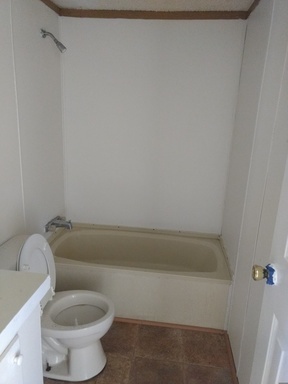 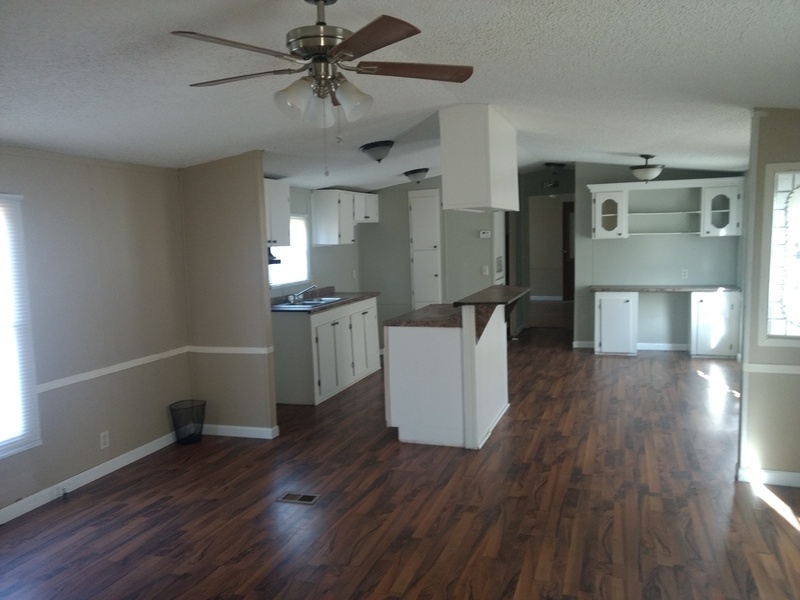 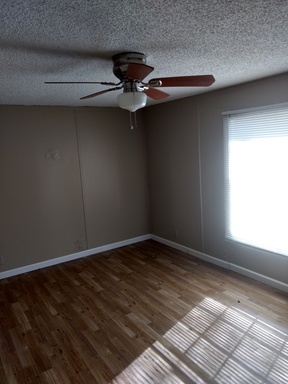 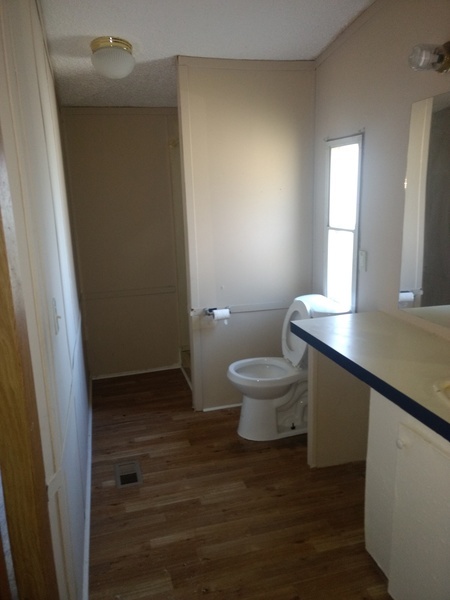 This spacious mobile home located close to Handley High School and Downtown Roanoke. 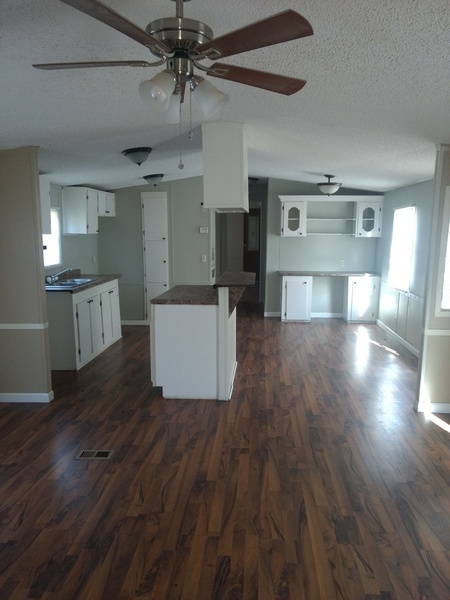 This lovely home have 3 bedrooms and 2 baths. 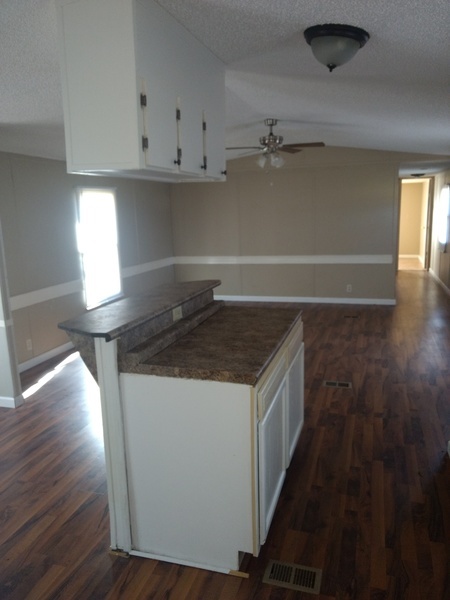 There is a open concept kitchen with an island in the middle. The living room and dining room are adjacent from the kitchen. 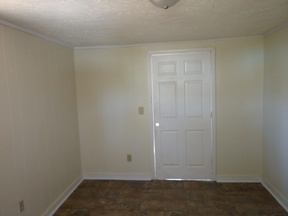 The home have central heat and air however it is also equipped with 4 ceiling for added comfort. Please call Reliance Realty, LLC. 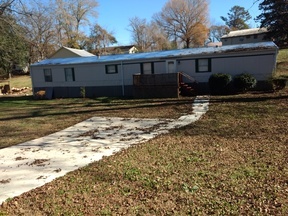 at 334.863.2161, or Bettye Watkins at 334.444.4487 to schedule an appointment to see this home.